Understanding your fuel consumption and vehicle's actual costs can help you save big money. it's easy and free. join fuelly today. Fuelly helps you calculate your vehicle's fuel economy. Tracking your usage over time can help you monitor changes to your driving habits and keep tabs on the health of your vehicle. 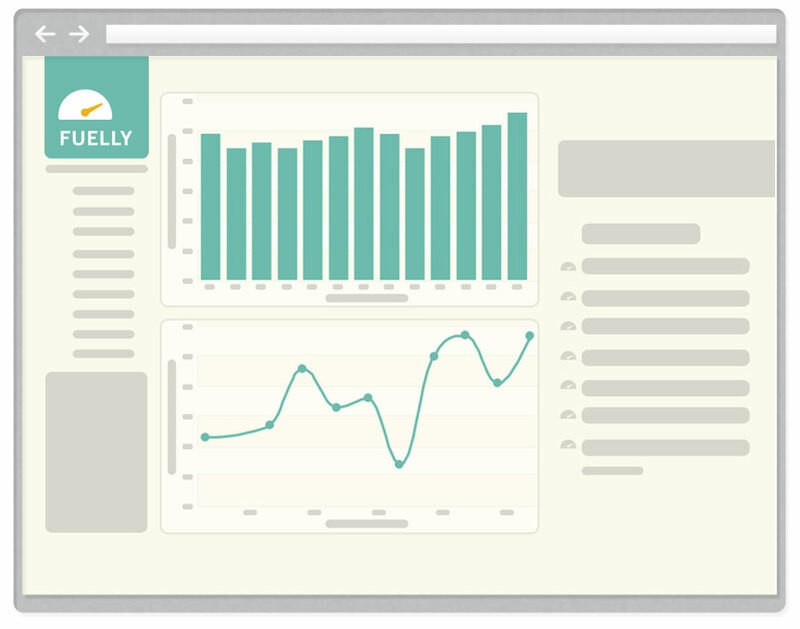 Fuelly is a site that tracks your gas mileage over time, helping you calculate fuel expenses as you drive. Easily add your vehicle and then track your fill-ups from via our web, apps or SMS. 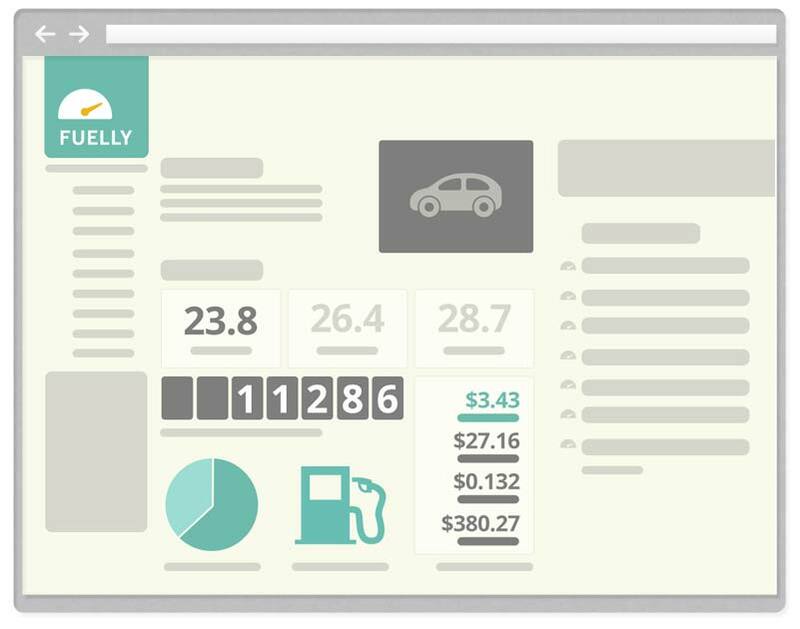 View reports on your vehicle to understand your actual costs. 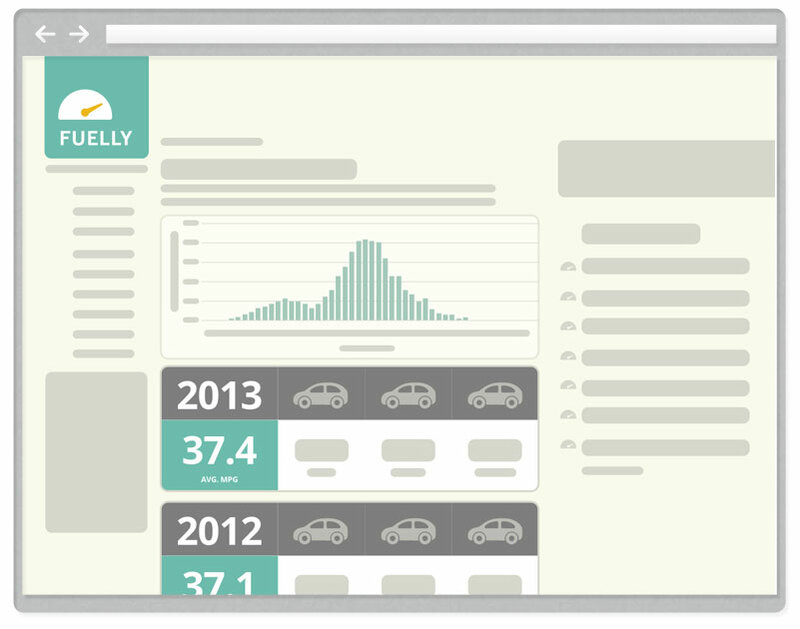 Compare your results over time to understand how your vehicle is performing. Help others understand the real world costs of each vehicle which helps consumers make better choices. 9.3 Billion Miles of Driving Tracked. 1 Register and add your 1st vehicle. 2 Start adding data at each fill-up. 3 Review your reports and learn how to save money. the time to join Fuelly.